Sign up for occasional emails about what we're working on. 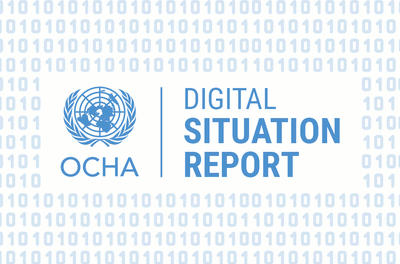 The Digital Situation Report aims to simplify OCHA's current portfolio of field reporting products by moving out of static PDFs and consolidating into a single online format. It will be more dynamic, visual and analytical, saving users' time by automating distribution and design. 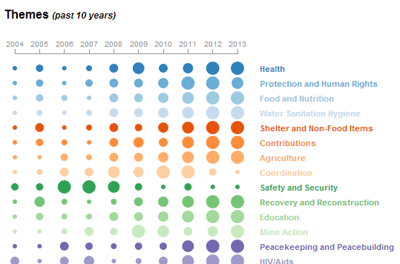 Topline numbers on the world's most pressing humanitarian crises. The dataset is a collection of key figures relevant to the humanitarian community, such as the number of people in need or internally displaced people in each country. 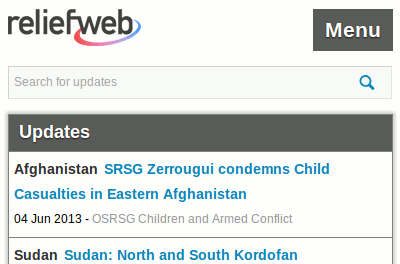 It is curated by ReliefWeb's editorial team and updated daily. Version 2 adds accessibility, an improved, responsive design and Progressive Web App capabilities to the established mobile site while keeping the same quick and lightweight base. These improvements will be fed through to the main ReliefWeb site. 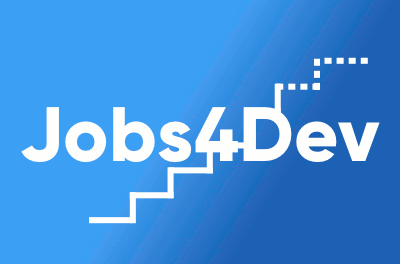 Jobs4Dev is a mobile app powered by ReliefWeb API, available for both iOS and Android. You can search in and filter through ReliefWeb job listings by organisation, location, experience and career category. You can also save jobs or share them with others. 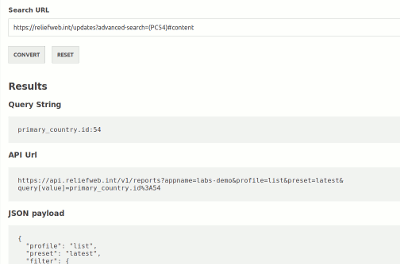 Building queries for the ReliefWeb API can quickly become complex for anything beyond very simple queries and filters. A quick solution is to use the filters and advanced search on the ReliefWeb site to narrow down the content, and then copy and paste the url to the search converter which will transform it to a GET or POST request that the API will understand. 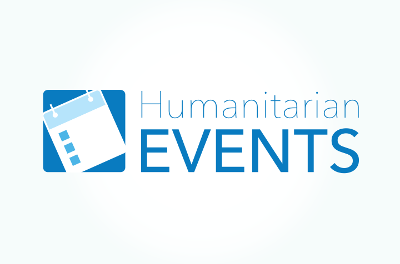 A dedicated, independent service allowing members of the humanitarian community to publish information about upcoming meetings, conferences and trainings. Any humanitarian verified through Humanitarian ID can use the service. To follow its development and learn about new features, sign up for email updates. Rain in the Congo or precipitation in DRC? 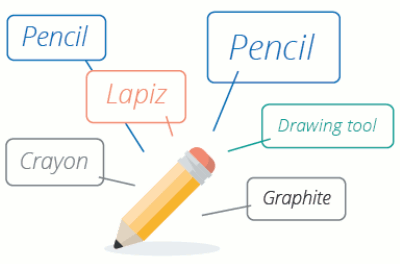 How do you find what you're looking for, match it with relevant information from other organizations and communicate clearly when everyone's using different words? 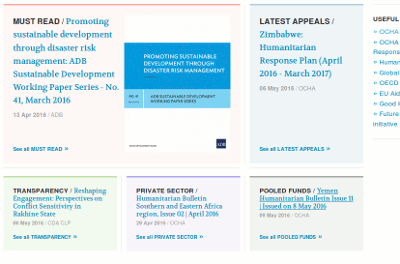 Sign up to follow and contribute to OCHA's work to link humanitarian data about disasters, organizations and places. 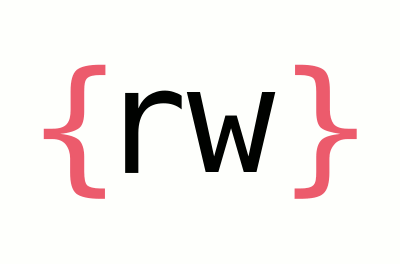 A one-page overview and complete reference to the ReliefWeb API, with inline editable examples and complete lists of all the parameters and fields with explanations. There are many different approaches to API documentation, treading the line between not enough information and too much, so do contact us if you have questions or suggestions. 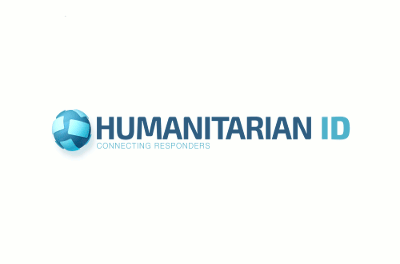 Humanitarian ID is a single contact management app for everyone working in humanitarian crises and disasters. It was first deployed during the Nepal earthquake and is now being used in more and more countries. ReliefWeb is now one of the platforms and services that HID lets users log in with single sign-on. Emalsys is an online platform to help humanitarian organisations manage their emergency rosters. 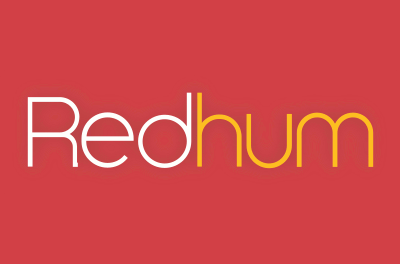 It allows users to visualize in real time available responders, access their profile, location and skill set to deploy them efficiently to the field. Emalsys was developed in partnership with the French Red Cross Emergency Response Units and designed to be used by any organisation. The quick alert launcher is powered by the ReliefWeb API. The Humanitarian Data Exchange (HDX) is an open platform for sharing data. 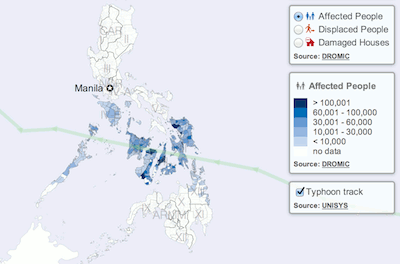 The goal of HDX is to make humanitarian data easy to find and use for analysis. 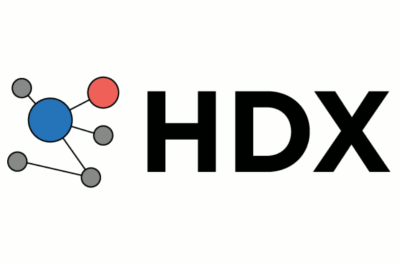 Launched in July 2014, HDX has been accessed by users in over 200 countries and territories. Are you developing innovative online products targeting humanitarians? Then ReliefWeb’s API (application programming interface) could be a great tool for you. 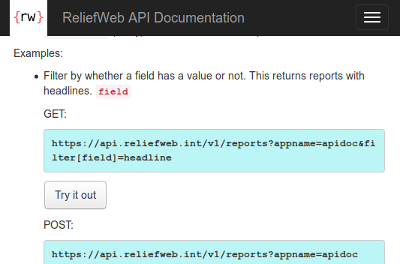 Our new API will enable developers to create online applications using ReliefWeb’s content. 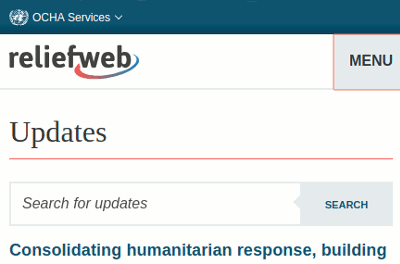 Originally introduced in 2013, and refined and improved in 2016, the Topics section categorises reports and other useful information to help keep you up-to-date in your area of humanitarian expertise. 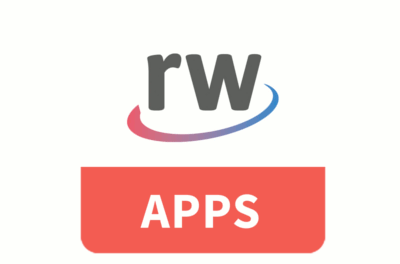 RW Apps gave direct access to streamlined information from the site. 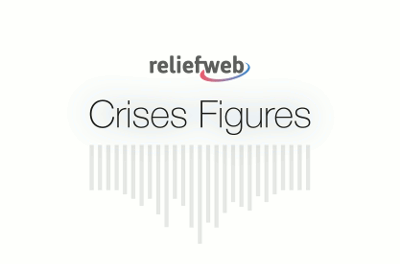 RW Crises combined key figures with news and reports for countries with ongoing humanitarian situations. RW Jobs and RW Headlines kept users informed of updates relevant to them and available offline and RW Videos was a showcase for the Videos section. The apps were well-received, but didn't register sufficient use or positive feedback to justify the increasing burden of maintaining them. This was a prototype to test ideas and deliver them through a new technical framework. As a legacy of this project, we reworked our mobile site m.reliefweb.int, which is now more accessible, has a new responsive design (performing well on low-bandwidth connections even on wide screens), looks and feels more similar to other OCHA sites, works as a Progressive Web App and stores viewed reports so they're still readable offline. Matching data from the ReliefWeb API with visitor information from Google Analytics, this stand-alone site took over from Content Trends. It was useful to give an overview of content popularity and to compare content with different criteria. But as with ReliefWeb Lite, the site required constant maintenance and the Reliefweb team discontinued it. The figures can still be accessed through the API and Google Analytics, although some manual processing is needed. Read more. 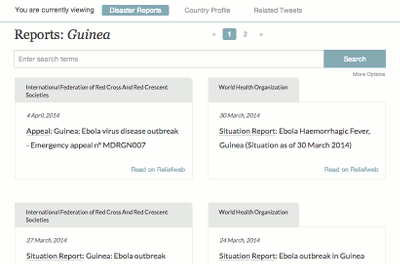 To keep track of humanitarian information conveyed by video, ReliefWeb experimented with a dedicated section. As an experimental feature, it was not strongly marketed, but country, disaster and organization playlists were prominently displayed, and there was a dedicated videos app. As videos are expensive to make and most humanitarian videos were not very popular on ReliefWeb, there was little return on the editorial effort to curate them. The playlists still exist but are not being updated (except for those shown on Redhum). Do contact us if you'd like more information. A prototype combining ReliefWeb content, through the API, with data from other sources such as Twitter and UNDP's Human Development Index. The code was open-sourced, so that developers could improve and extend its capabilities. It was an interesting pilot for mixing content from different sources through their APIs. As the user base was low, though, we didn't make this a priority and the codebase became outdated. 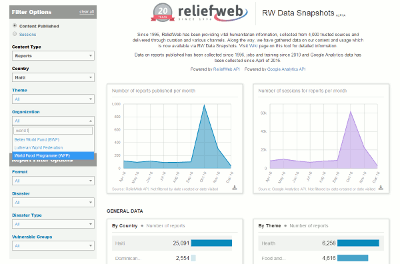 An interactive way of analyzing ReliefWeb’s extensive humanitarian information database from the beginning. Content Trends displayed 'meta' information about the content on ReliefWeb - how many reports were displayed each year, for example, for which themes and broken down by organization. This was decommissioned in favor of RW Data Snapshots. This was an early pilot by OCHA’s Visual Information Unit to develop a timeline map to display humanitarian information, situation timelines and maps. While this particular pilot is out of date, interactive content has really caught on: ReliefWeb now has an 'Interactive' format filter, a shortcut for Maps and Infographics and a growing collection of OCHA Infographics.